Trappers are required to submit reports for all of their trapped animals; over a 8-year period, about 30% never filed such reports, 50% filed reports claiming they never caught any non-target species. The remaining 20% (actually probably fewer) produced jaw-dropping numbers of non-target species caught. Nevada Department of Wildlife records suggest that thousands of non-target animals are trapped every decade. While many are rabbits, pack rats, ravens and other animals, domestic pets, both cats and dogs, probably number in the 100’s over a decade. Is that a SMALL number, as the trapper’s association claims? Or do you think that the Commission has a legal and moral responsibility to take action to protect such animals and reduce those numbers. 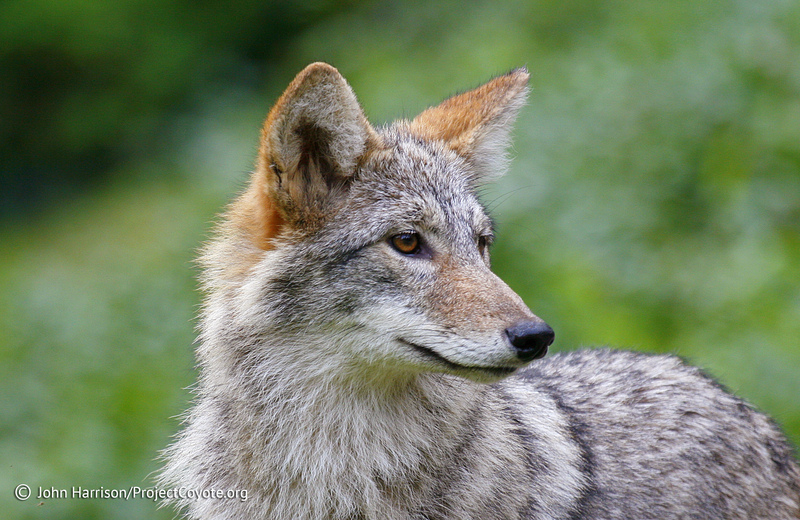 This entry was posted in News Feed and tagged dogs, Nevada, non target species, pets, trapping, traps, Wildlife by mes227. Bookmark the permalink.